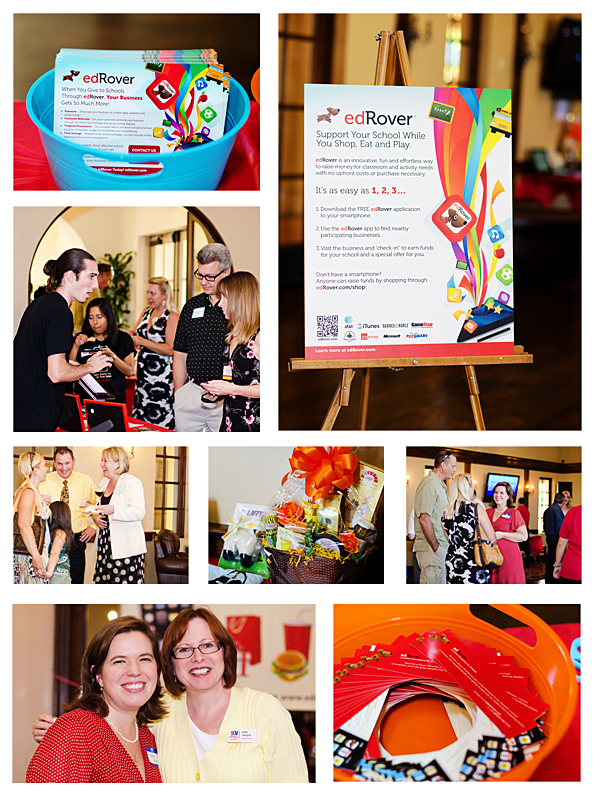 When edRover contacted me to photograph their launch party at The Paseo Club, I was on board right away. 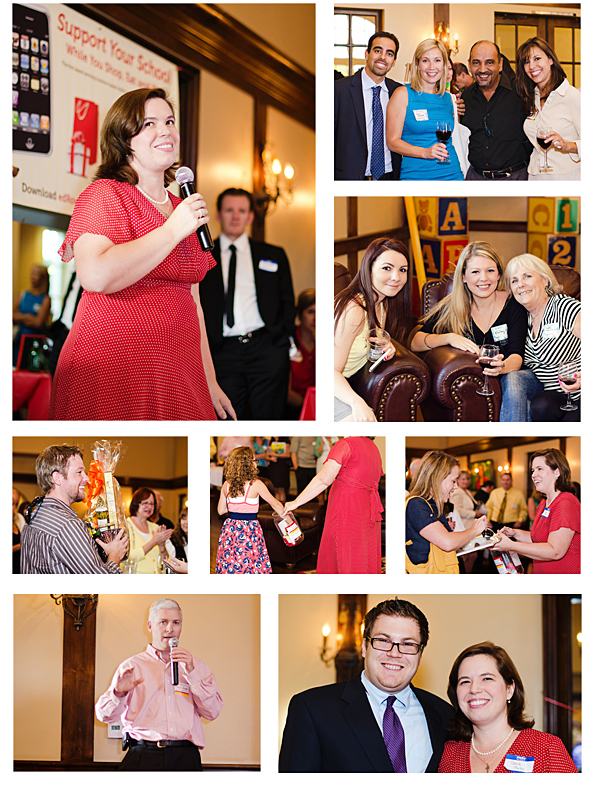 My focus has always been on giving back to my community, especially supporting local schools (hence why I often list deals on Screamin’ Daily Deals), so this non-profit organization was a great fit for Cristen Farrell Photography. 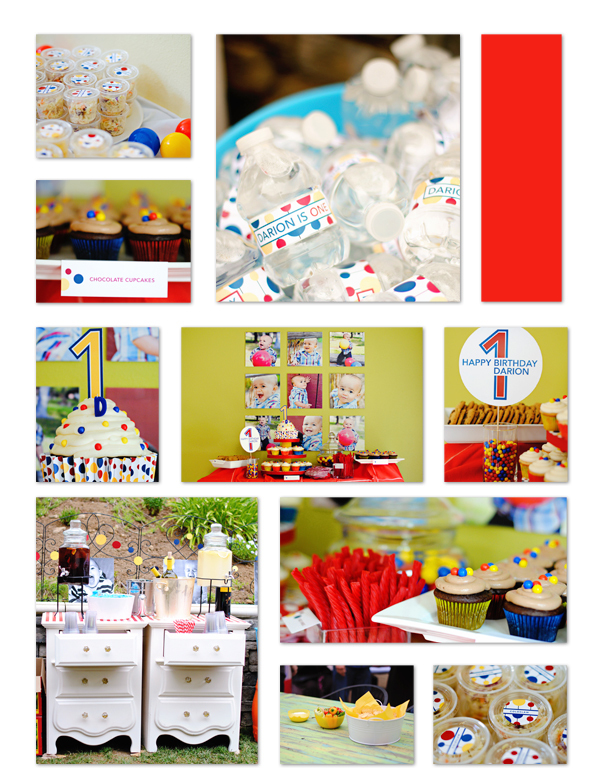 The party had a great turnout and tons of support from the Santa Clarita community! edRover is both a website and a mobile app which helps you support your school while you shop, eat, & play. 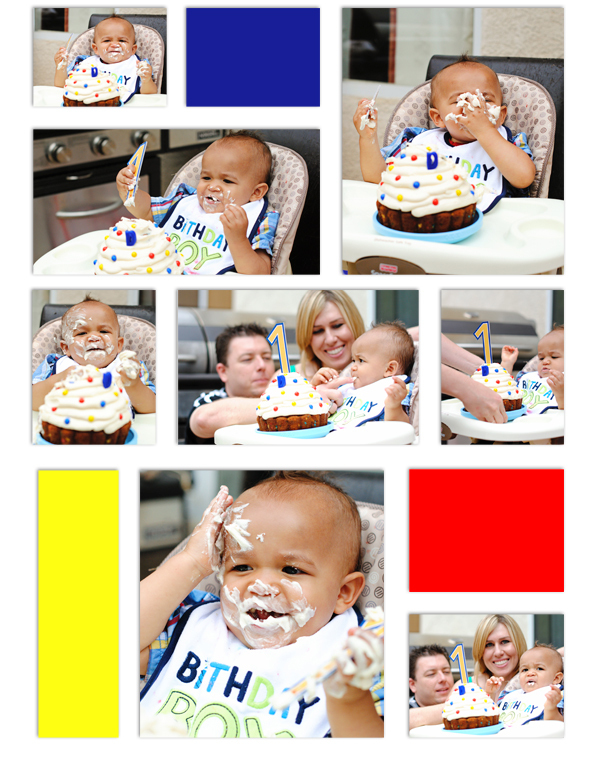 edRover has been recognized by Fast Company, KTLA 5, CBS News, MediaBistro.com, What Gives, Tonic, & PTO Today. edRover features merchants like AT&T, iTunes, Microsoft, Foot Locker, Gamestop, Barnes & Noble, Petsmart, JCPenney, and more!